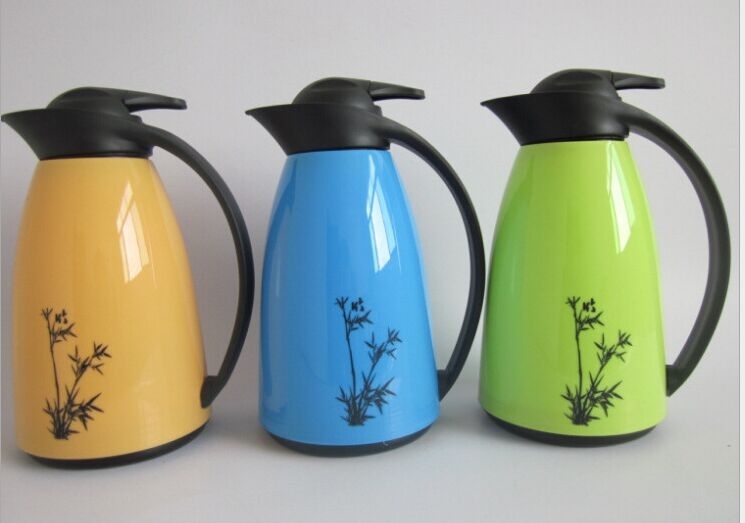 Coffee air pot is made of plastic and stainless, capacity:34 OZ. Huge logo imprint area?best promotional gift. Three color are available in stock. Imprint Size: 3 1/2" x 2"
We can do virtual proof for free if logo file and PMS color be provided.